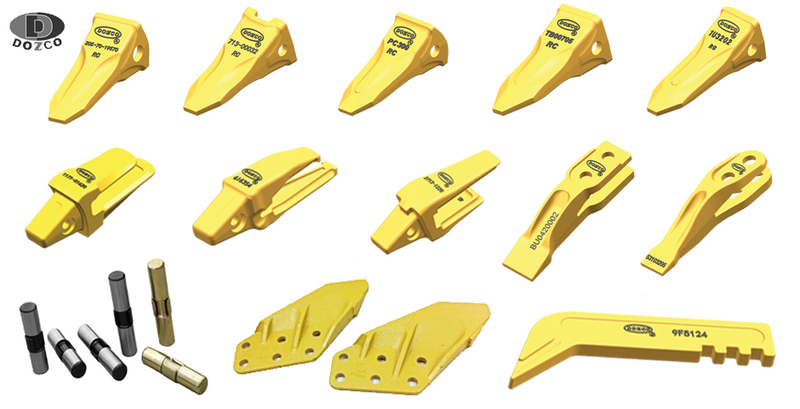 DOZCO provides material ready stock from 31 locations of INDIA for different types GET & WEAR parts to suit different sets of excavators & bulldozers such as Telco/Hitachi, L&T/Poclain, BEML/Komatsu, Volvo, Doosan, Caterpillar, Hyundai and others. Black Cat Blades Ltd., a company of over 45 years, operates multiple production facilities in Canada and China and distributes their industry leading products worldwide. 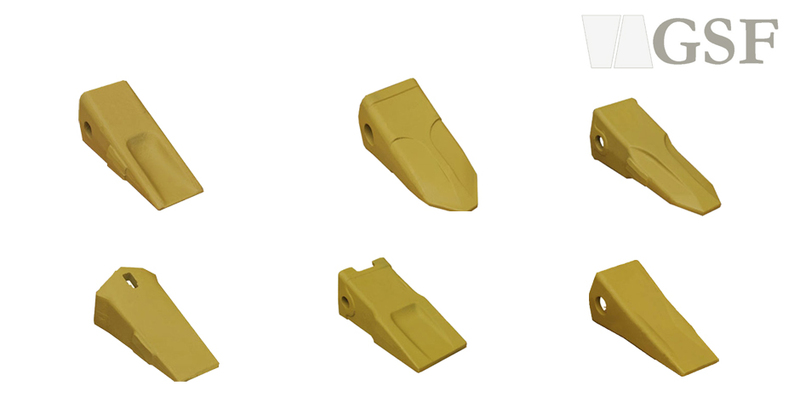 Black Cat Blades produces a complete range of Quality Wear Parts for all OEM brands of earthmoving equipment. 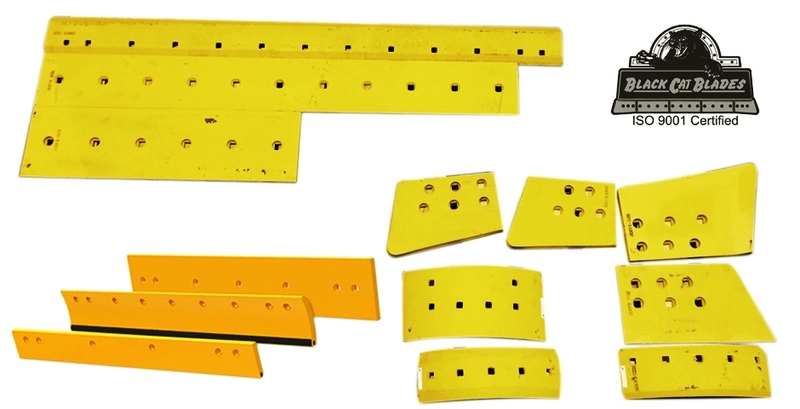 Blades and End bits are fabricated using high alloy Boron steels and heat treated to exacting specifications to meet the demanding needs of large earthmoving applications. GSF are well known manufacturer of high quality Forged teeth at the most competitive price since 1988. Forged Teeth are made of special alloy steel and forging effect is enhanced by the use of precision of die forging technique. Quality of product can be judged by High hardness, wear resistance & its ability to resist breakage.